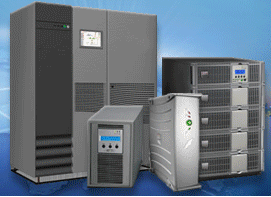 Mission Critical Power – Protecting your mission critical power 24/7 – UPS, DC Power, Batteries, Generators, and PDU's. Our reputation is built on service quality. Let our dedicated team help you manage your mission critical power needs 24/7. 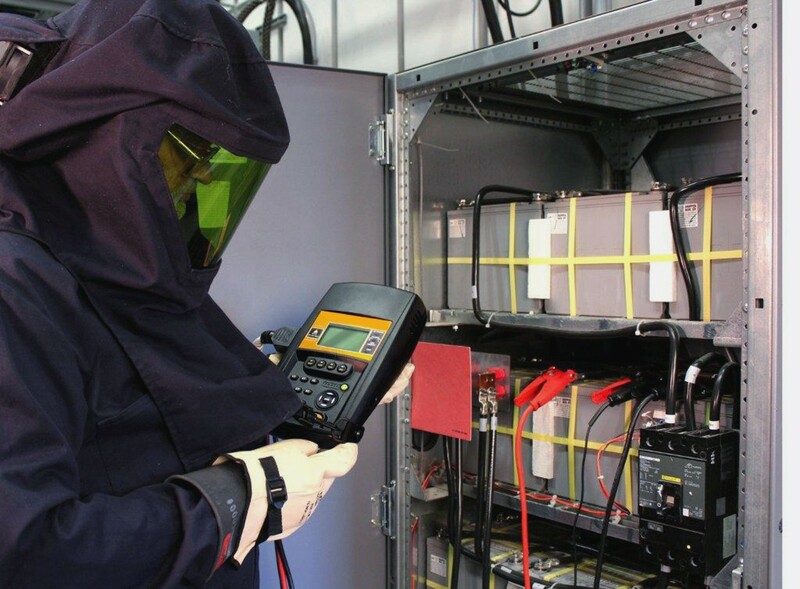 Batteries are one of the most critical components of any UPS system. 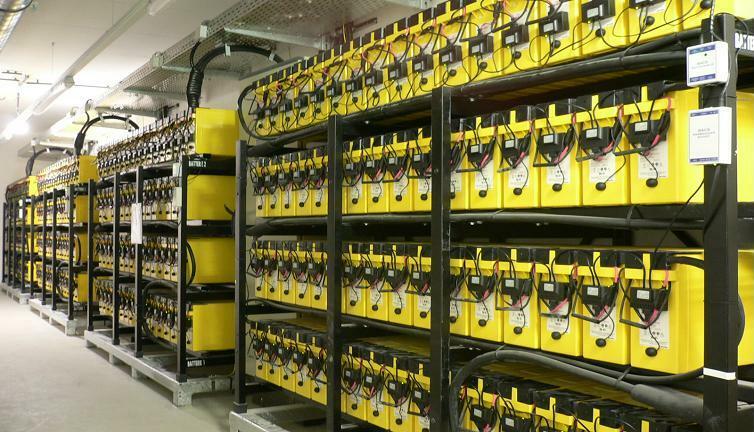 At Mission Critical Power we offer industry leading batteries at competitive pricing. Keeping your equipment running keeps your business running efficiently. We offer preventative maintenance and emergency response services to ensure your UPS's are ready when you need them. 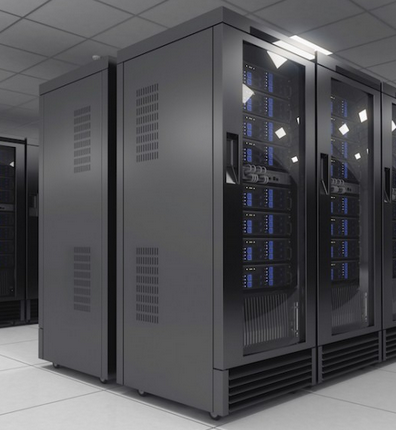 In the market of creating a data center or upgrading your old equipment? We are your one stop shop for purchasing and installment of your new or used UPS. Mission Critical Power is an uninterruptible power supply and data center maintenance business operating in the Greater Atlanta Area with service to the Southeast of the United States. Mission Critical Power aims to offer high-quality UPS, DC Power, Batteries, Generators, PDU’s maintenance services with a focus on convenience and rapid service. Additionally, Mission Critical Power is technologically savvy with computerized monitoring of all parts inventory, to ensure that critical parts are always in stock, while keeping a balanced level of inventory to maximize inventory turnover. Mission Critical Power is about building a strong professional relationship with all our customers that is grounded in honesty, fairness and integrity of service. Request more information on our services or send a detailed description of your system and what you are in the market for.